I’m aging. I’m damaged goods. I’ve hit the mid fifties, and while we may not admit it very often, we’re all damaged goods by this point. With me, the chief vandals have been time and Parkinson’s disease. I try not to think about it all that much, but every morning the difficulty I have getting out of bed serves as a daily reminder that I don’t function as well as I used to, that I’m not who I used to be. I don’t dwell on these facts, and I try my best not to let them get me down. They are simply things that are part of my life now. Like the Deep Brain Stimulator, or the neuro transmitter installed in my chest that sends signals to the electrodes implanted in my brain. 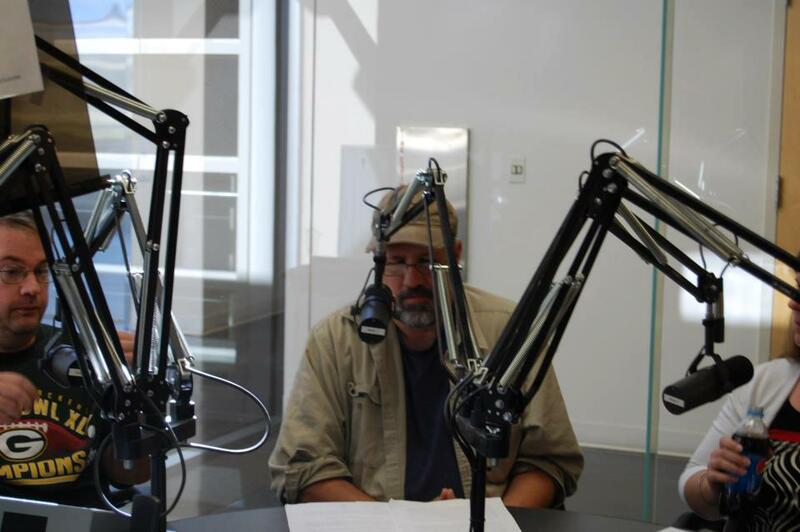 It helps much of my Parkinson’s experience, but there are side effects, including my speech. 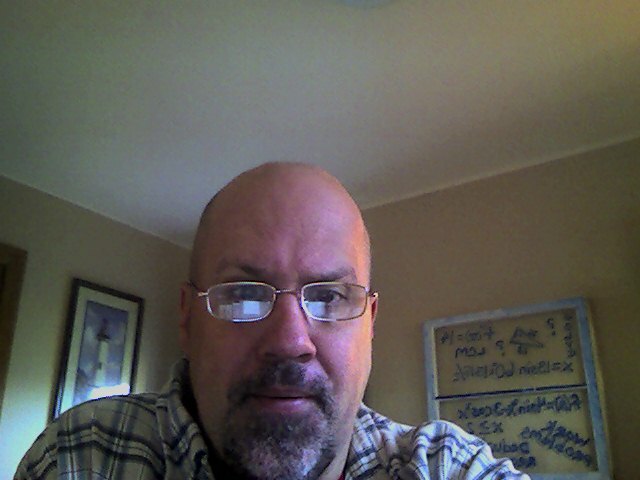 My movement disorders specialist has given me a device with a range of settings that I can use to control the signals sent to my brain so I can adjust them to minimize the side effects if, for example, I am going to be speaking in public. 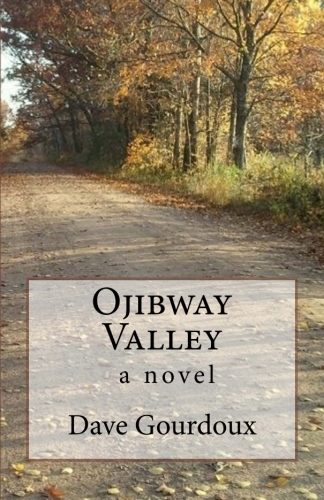 Today, for example, I videotaped two recordings of me reading the first paragraph of Chapter 15 of my novel “Ojibway Valley” with minor tweaks to my settings. My intent was to upload them to this post and share them, but I quickly learned that I’d have to pay for a Word Press update, which I’m not ready to do just yet. So it is that these things just become a part of my life now, and things I used to take for granted I can’t anymore. But that’s not a big deal, it happens to everyone – it’s just that mine are a little more dramatic and unusual than most people’s changes. 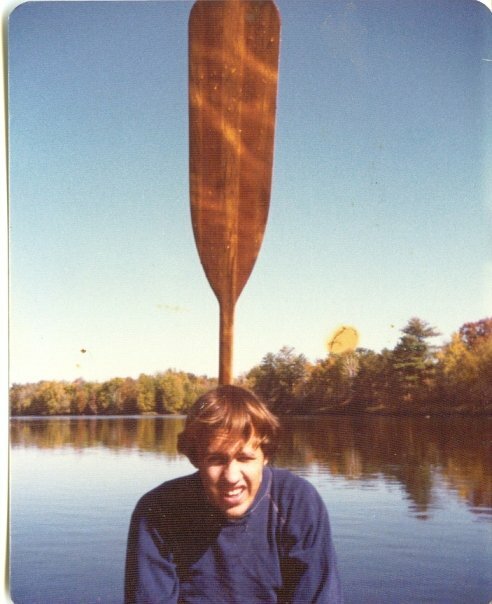 At age 18 – maybe the first sign of an abnormal brain condition was a canoe paddle sticking out of my head. I’ve been thinking about these things because recently I re-read the great American play, “Our Town,” by Thornton Wilder. “Our Town” takes a look at life and death in a small New England town called Grover’s Corners shortly after the beginning of the 20th century. The first act is about everyday life, act two is about love and marriage, and act three is about death and dying. The third act is incredibly powerful. It is only when considered against death that life becomes meaningful, that we are granted the perspective to view it with. My familiarity with the play goes back about forty years now, beginning with a production by my high school drama club in the mid seventies. I’ve seen a few performances of it now on television, the most memorable being a made for television production from the late seventies with Hal Holbrook playing the pivotal role of the Stage Manager, our guide into the world Wilder created. It’s a unique character in that Wilder uses him to break down the wall between the players and the audience, and he weaves in and out of the action of the play, interacting equally with the characters and the audience. The play is written to be performed with minimal set design, the actors miming most of their actions. These devices work extraordinarily well and, by using the audience’s imagination, highlight the timeless universality of Wilder’s words. We all form our own image of Grover’s Corners, because we all have experience with the moments he chooses to linger on. Emily: I can’t bear it. They’re so young and beautiful. Why did they ever have to get old? Mama, I’m here. I’m grown up. I love you all, everything. I can’t look at everything hard enough. Oh, Mama, just look at me one minute as though you really saw me. 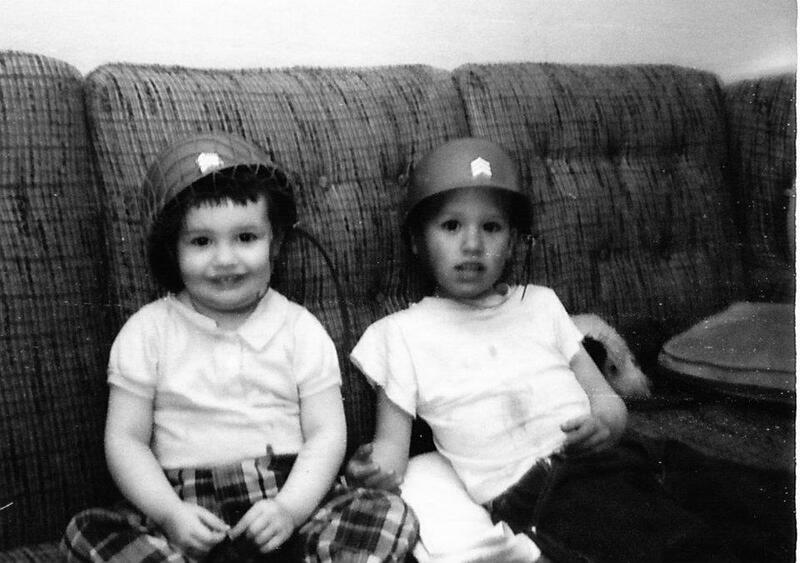 Mama, fourteen years have gone by. I’m dead. You’re a grandmother, Mama. I married George Gibbs, Mama. Wally’s dead, too. Mama, his appendix burst on a camping trip to North Conway. We felt just terrible about it-don’t you remember? But, just for a moment now we’re all together. Mama, just for a moment we’re happy. Let’s look at one another. look at one another! (She breaks down sobbing. The lights dim on the left half of the stage.) I didn’t realize. So all that was going on and we never noticed. Take me back -up the hill -to my grave. But first: Wait! One more look. Good-by, Good-by, world. Good-by, Grover’s Corners … Mama and Papa. Good-by to clocks ticking … and Mama’s sunflowers. And food and coffee. And new-ironed dresses and hot baths … and sleeping and waking up. Oh, earth, you’re too wonderful for anybody to realize you. Do any human beings ever realize life while they live it? Every, every minute? Most everybody’s asleep in Grover’s Corners. There are a few lights on: Shorty Hawkins, down at the depot, has just watched the Albany train go by. And at the livery stable somebody’s setting up late and talking. Yes, it’s clearing up. There are the stars doing their old, old crisscross journeys in the sky. Scholars haven’t settled the matter yet, but they seem to think there are no living beings up there. Just chalk … or fire. Only this one is straining away, straining away all the time to make something of itself. The strain’s so bad that every sixteen hours everybody lies down and gets a rest. The strain is so bad that rest isn’t enough. It’s art, it’s story telling, it’s shared experience, it’s beauty and language and music, and love, that occasionally relieve the burden of our straining long enough for us to get a brief glimpse of truth. These are the things that replenish and nourish the soul as it trudges on through its long and incomprehensible journey. They are sustenance, they are our defense against the slow and steady and unfeeling advance of time and decay. You have elegantly and sensitively combined the past with the present thru your life and a play. Your observations are deeply philosophical and thus rich for our thoughts. I had forgotten Our Town from high school, but now I want to read it again with a view of all life ending, so live it now while I can. Good stuff Dave. Thanks! I’m adding that play to my reading list.